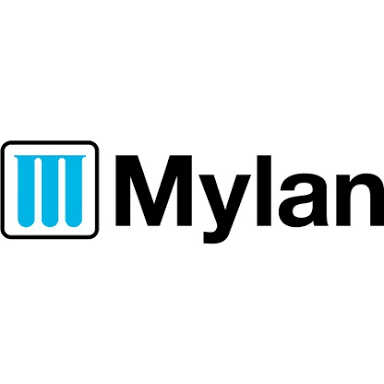 About company: Mylan’s history, mission and values tell the story of who we are as a company. 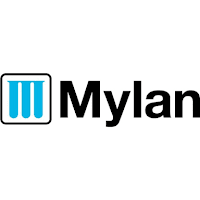 We began more than 50 years ago as a pharmaceutical distributor, providing products to customers in rural communities. Today, we’re one of the world’s leading pharmaceutical companies, with a significant and growing presence in India. We sell our products in approximately 165 countries and territories. What hasn’t changed is our dedication to providing access to high quality medicine.